Whom Do You Wear Your Poppy For? Whom Do You Wear Your Poppy For?. 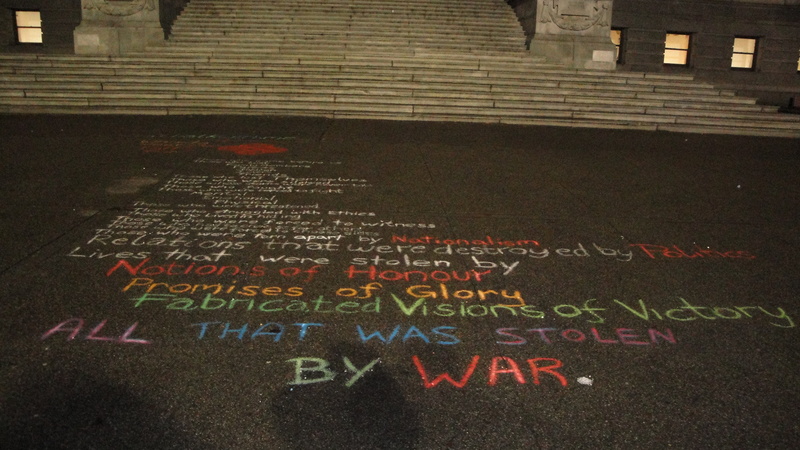 Check out this giant chalk poem we wrote at the Vancouver Art Gallery for Remembrance Day. I have some exciting news! Another reason I have been slacking on the blog front over the last month is because I’ve been up to my ears in CHALK. My friend Shiphrah and I have embarked on this epic new project called Chalk With Me. Take a look at our new website, and please, please, PLEASE do me a favour and take a few minutes to fill out our CWM Questionnaire!!! It would mean the world to us! I am so happy to be working with Shiphrah on this. We worked together in 2012 as co-editors-in-chief of Ignite and we just worked SO WELL together. You know those people that really respect what you have to say, and that you really want to hear what they have to say too, like all the time because they are just so AWESOME and have awesome, interesting things to say?! Well, that’s how I feel about Shiphrah. We totally had one of those strictly business type relationships before. I mean, she was one of the people I saw most in my last year of University because I was always so busy with reading and writing and editing and cramming and pulling all nighters! But Shiphrah and I had meetings 4 or 5 times per week, and honestly, we never really talked about much outside of our Ignite mandate, Ignite duties, planning and editing. But when I came back from Australia after a year away, she was one of the first people I wanted to see! I missed her kind, warm presence, her phenomenal organizational skills, and her overflowing ambition. So I was like, here’s the thing, Shiphrah Deane, collaborating on something with you would make my life COMPLETE. 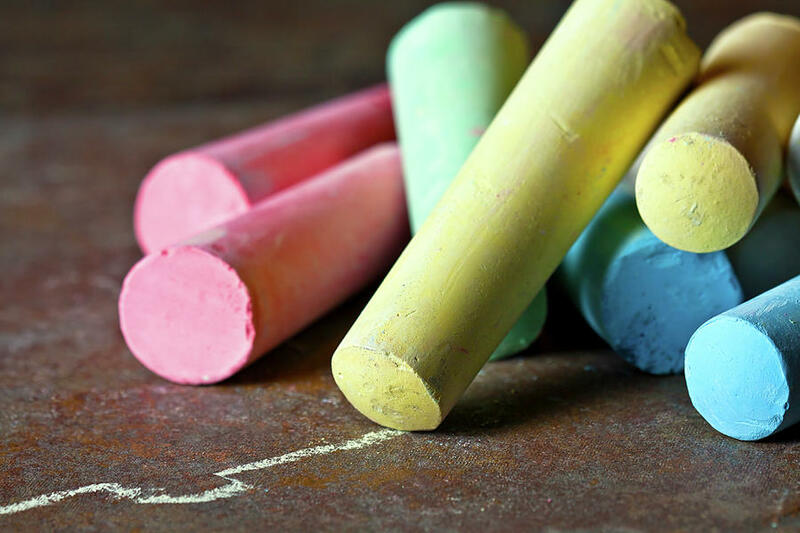 So we came up with the idea for Chalk With Me about a month and a half ago and it has just been sprouting up faster and faster in all directions- and in all colours 😉 ever since! I love the feeling of collaborating with someone and buzzing from shared ambition and enthusiasm for a project. We have this shared vision that keeps getting clearer and brighter with every meeting. And guess what? We’re actually getting to know each other better this time around! But of course, it is always WORK first, and play later. That’s just how we role!!! ‘way too asian’ music video! I almost forgot to include this masterpiece! I had the priviledge of being in two of Ray Hsu’s incredibly awesome and boundary breaking courses while at UBC: Asian Canadian Writing and Writers Without Boarders. Both of which I took along side the talented and hillarious Tetsuro Shigematsu- and so while in Hsu’s Asian Canadian course we all combined forces and created this epic music video as a response to Maclean’s extremely offensive “too Asian” article. I was involved in the best undergraduate conference ever! If you go to UBC (or even if you don’t and you are just in Vancouver) you should go to this in the future! I was the editor-in-chief for this amazing literary journal during my last year at UBC. It was such an incredible learning experience! And I am so proud of the finished product!! !